Suzuki Motorcycle India Private Limited (SMIPL) unveiled an exclusive community for Hayabusa owners in India. 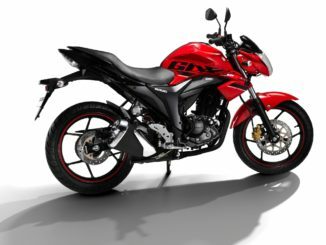 Chirstened as Hayabusa Creed, this club is a part of Suzuki’s initiative to promote ‘Big-Bike’ riding culture in the country. 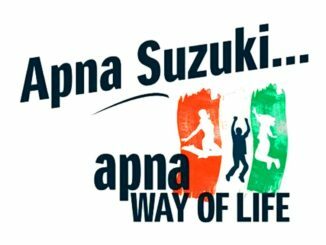 Suzuki has planned various activities for Hayabusa Creed members throughout the year, ranging from ride-outs to entertainment, leisure to an expert session, safety tips to driving advice, food to networking and much more. 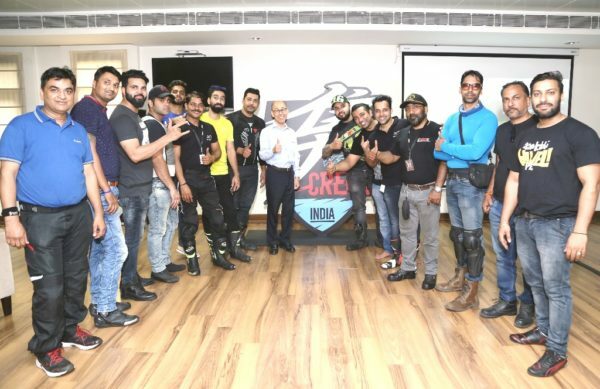 For the unveiling of the Hayabusa Creed community, a first of its kind in India, Suzuki had organized a Hayabusa Ride-out for owners across 4 cities – Delhi, Mumbai, Pune and Bangalore. The ride-outs culminated with the unveiling of the logo of ‘Hayabusa Creed’, where the riders became first-ever members of this exclusive community. The Hayabusa Ride-out and the Hayabusa Creed unveiling were conducted as a celebration for upcoming ‘World Hayabusa Day’, which is celebrated on August 23rd. 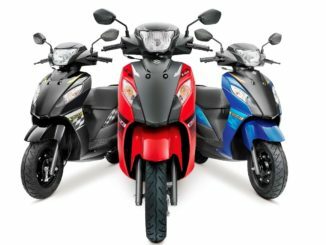 Owners and enthusiasts, who rode the Hayabusa together to commemorate the occasion, were given memorabilia on behalf of Suzuki. Hayabusa Owners who wish to be a part of this community can register through a micro-site specifically created for members of the Creed.